Schedule a Lesson Package with one of our pga Associates and take your game to the next level! Evan became a PGA Associate in 2016. A Minnesota native, he was born in Edina, Minnesota. 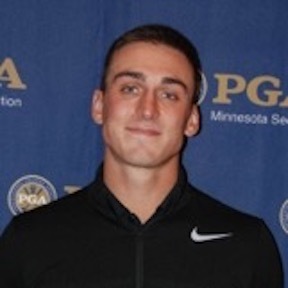 After a year attending the University of Wisconsin-Stout, he began his golf career working as an Assistant Golf Professional in Arizona at Desert Mountain Golf Club and also at Orange Tree. In 2017, he joined the team at Riverwood National Golf Club. 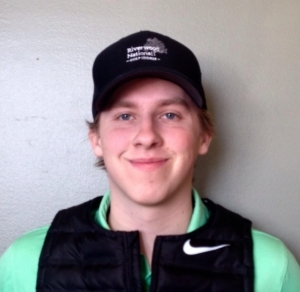 He is excited to be teaching and playing golf, and looks forward to another fantastic season at Riverwood National! If you would like to schedule lessons with Evan Tennis, contact the golf shop or email him directly at evantennis3@gmail.com. Austin is an Associate of the PGA and an avid golfer. He is a Minnetonka, Minnesota native and a recent graduate of the University of St. Thomas where he majored in Business and played football all four years. 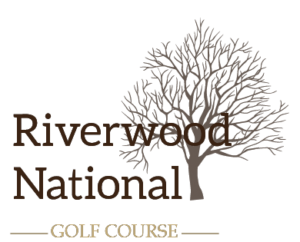 Austin is excited to spend another beautiful summer in Minnesota working at Riverwood National, golfing, and relaxing with his friends and family outside. To schedule a lesson with Austin call the golf shop at 1-763-271-5000.